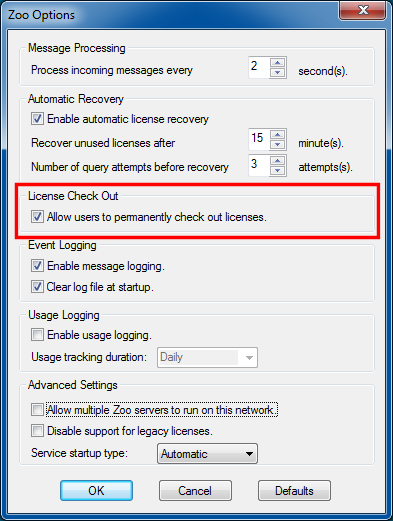 Summary: Solving the “cannot check out license…” error. Unable to checkout license from license manager. Please contact your system administrator. In order to check out a license from a Zoo server, the license checkout feature must be enabled. By default, it is disabled.